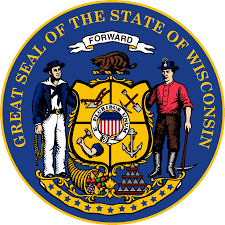 Last week, the nation’s eyes were once again on the Wisconsin State Capitol as the state legislature debated controversial right-to-work legislation. After a partisan vote in the Senate, the bill was debated for 24 hours in the Assembly, ending once again with a vote along party lines. After the long debate, the bill was forwarded to the Governor’s desk where it awaited its fate. The law has come along with criticism from many opponents including President Obama. The President stated that the law would weaken the middle-class and that he was disappointed in what he perceives as an anti-worker law.